While other young girls get to enjoy playing with their birthday gifts by themselves or their chosen friends, 11-year-old Bella Gonzales thought it would be a much better idea if she shares her presents with the kids at the Children’s Hospital of Pittsburgh in Pittsburgh, Pennsylvania. But her presents would not suffice to give all the children at the hospital with a toy each; so, her mother turned to Facebook for help. 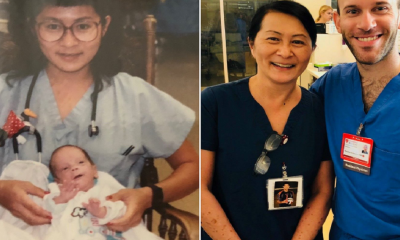 The post gained a positive response from the community, with many people quickly sending over their gifts for the kids at the hospital through the Gonzales family. 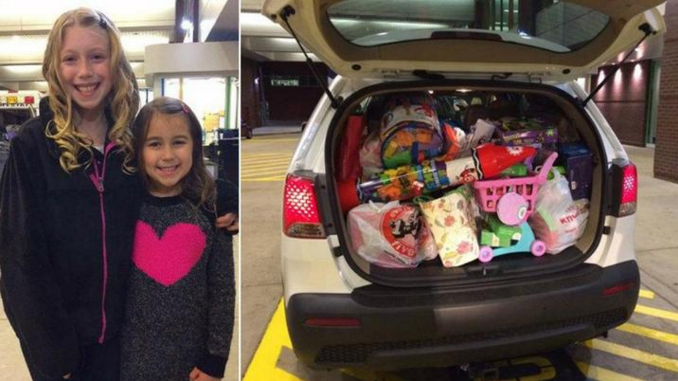 In just two days, the campaign received so many toys that these filled two SUVs! Bella and her parents went to the hospital to distribute the goods to the kids. A children’s hospital is a medical facility that caters exclusively to children and adolescents. Only those 18 years old or below are served at the hospital. Such hospitals were opened to cater to the needs of children who needed medical and surgical specialties different from adult specialties. Many of these children’s hospitals are colorful and equipped with facilities that make the place more like a playground or a kindergarten school to make the kids feel more at ease. Because there is “greater attention to the psychosocial support of children” in a children’s hospital, it is believed that kids are more comfortable in the facility. This is especially great for those who need to stay in the hospital for a long period of time.